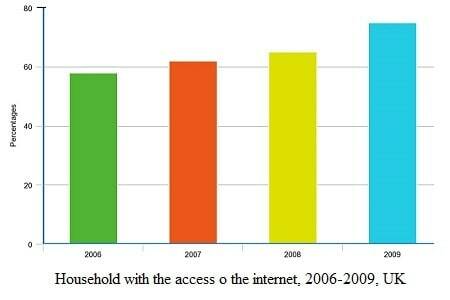 Before reading this post, I would suggest you read my earlier post on PTE Describe Image (Bar Graph). You will be given an image (bar graph, line graph, map, table, pie chart or process). You will have 25 seconds to study the image and prepare your response. 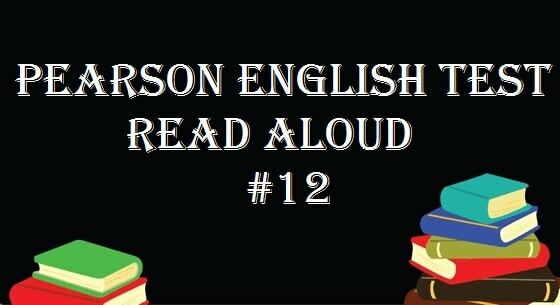 After you hear a short tone, take a one-second pause and start speaking your answer. You will have 40 seconds to record your answer. 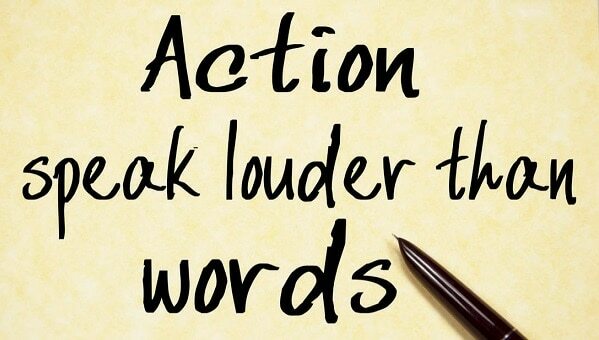 When should I start speaking? What if there is not enough information available? 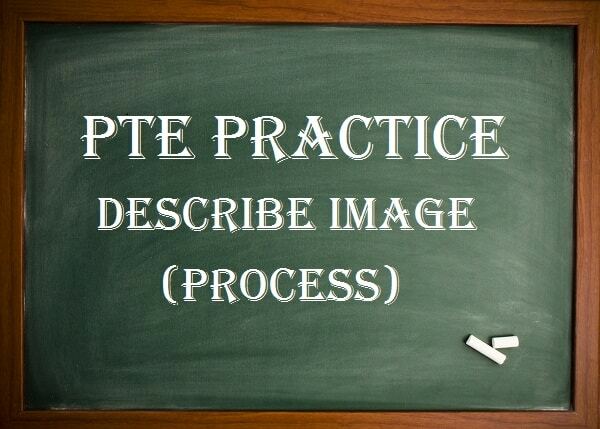 Remember the purpose of Describe Image PTE is to test your speaking skills. Practically, it is not possible to describe the whole image in 40 seconds. 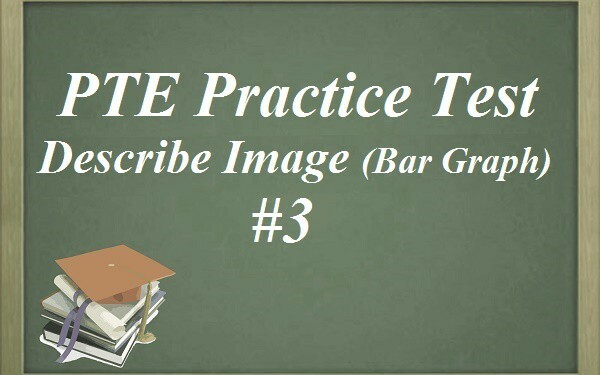 I have written a post on how to describe an image in PTE. In this post, we have covered repeated ‘Describe Image’ questions with sample response. 1. Look at the image below and describe it in 40 seconds. 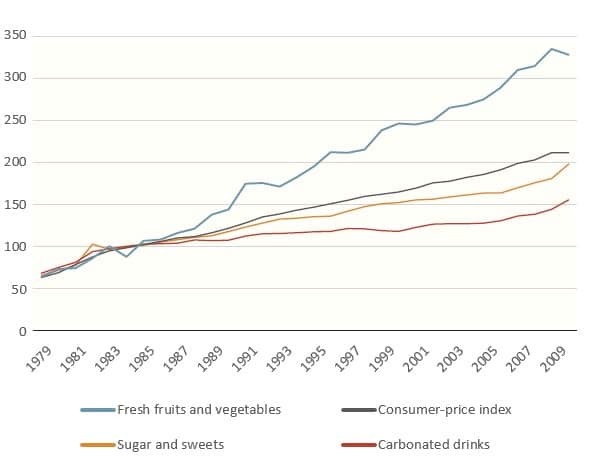 The graph shows changes in the price of fresh fruits and vegetables, sugar and sweets, and carbonated drinks over a thirty-year period in the US (introduction). The graph also shows the general trend in the consumer price index during this time (background sentence). The consumer price index & prices of sugar showed a steady increase from 1979 to 2009 whereas the rise in the price of carbonated drinks is prolonged. In contrast, price of fresh fruits and vegetables, despite periodic fluctuations, rose sharply. To conclude, we can say that overall inflation has increased in last three decades (conclusion). 2. Look at the image below and describe it in 40 seconds. The two pie charts compare the average household expenditure on several goods & services in 1950 & 2010. (Introduction). In 1950, an overwhelming portion of the expenditure went on for housing & after six decades expenditure on food has soared significantly (background sentence). Apart from food, transportation expenses had increased drastically by roughly three times from only 3.3% in 1950 to 14% in 2010 (point 1). In contrast, there was a slight increase in the expenditures on health care (point 2). In summary, the expenditure nature of people had changed significantly in 2010 than that had been in 1950 (conclusion). 3. Look at the map below and describe it in 40 seconds. The supplied maps compare the changes that took place in a town between 1948 and 2010 (introduction). Comparing the town map of 2010 with 1948, it has changed a lot including the new airport, commercial buildings, supermarket & Sports stadium (background sentence). From the center of the town to the northeast, the town had lake surrounded with trees & the factories were situated in 1948. In the year 2010, these places are occupied by airport & supermarket (point1). At the same time in the bottom of the town, the local supermarket & Church were substituted with commercial buildings & sports stadium (point 2). 4. Look at the image below and describe it in 40 seconds. 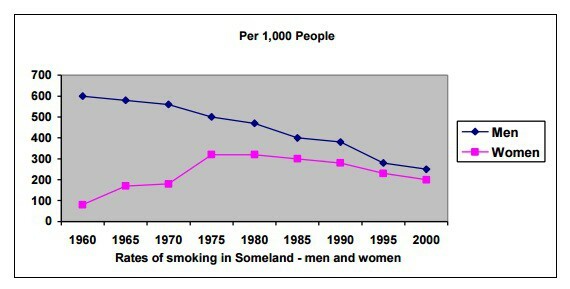 The graph compares the rate of smoking between men and women in Someland between the years 1960 and 2000 (introduction). Since 1960, the rate of smoking in men is gradually decreasing. It had dropped to 250 by 2000. In contrast, the rate of smoking in women in 1960 was very low at only 80 in every 1,000. It increased till 1975 but since then it has been declining. It had dropped to 200 by 2000 (point 1 & point 2). In conclusion, though the rate of smoking in men dropped throughout the whole period, it was always at a higher level than the female figures (conclusion). 5. Look at the image below and describe it in 40 seconds. 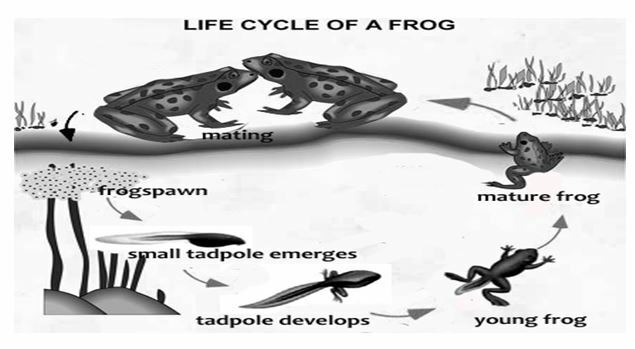 The diagram illustrates the various stages in the life of a frog (introduction). The common frog undergoes many physical changes over the course of its life (background sentence). The life cycle of the frog begins with the mating of frog & it leads their females to lays eggs on the pond. Each frogspawn hatches and small tadpole emerges with a tiny body and a tail. Gradually there tail disappears, and their legs start to appear. To sum up, from egg to a fully-grown adult, the common frog experiences a number of radical physical changes (conclusion). 6. Look at the image below and describe it in 40 seconds. 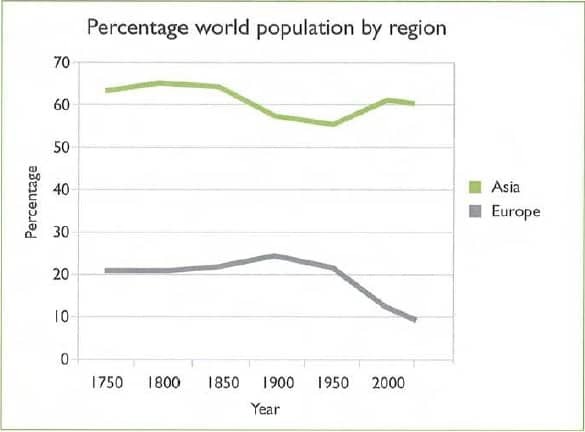 The graph shows population trends in Europe and Asia as a percentage of world population between 1750 and 2000 (introduction). Asia had a much more significant portion of the world population during this period than Europe (background sentence). Asia’s proportion dropped from 65 to 55 percent between 1750 and 1950 but reached 60 percent in 2000 (point 1). Europe’s population was fairly stable from 1750 to 1850 at just over 20 percent of world population. Then it rose slightly in 1900 before falling by more than half to only over ten percent in 2000. Could you please explain how 1st diagram talks about price.It is not mentioned anywhere. is this your answer of first question. which is you find. Kindly refer this link once..
first graph details are not there. More practice test coming soon.